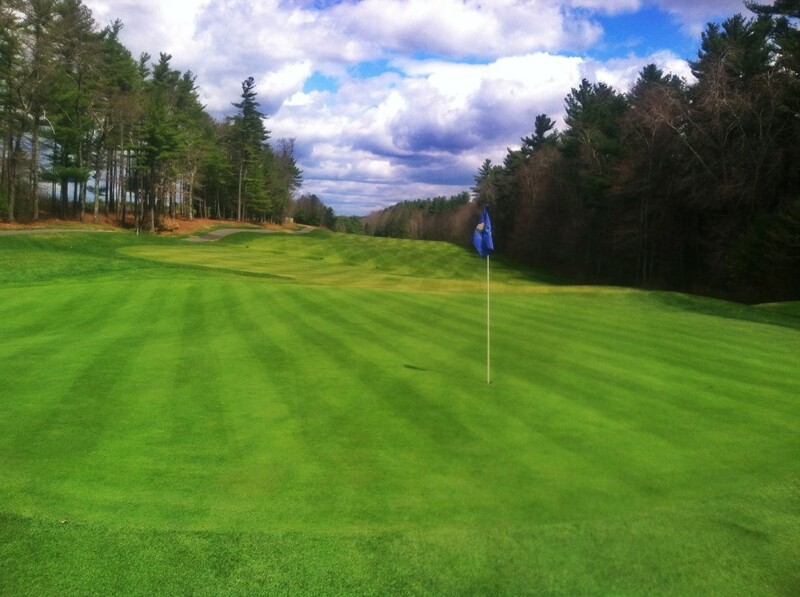 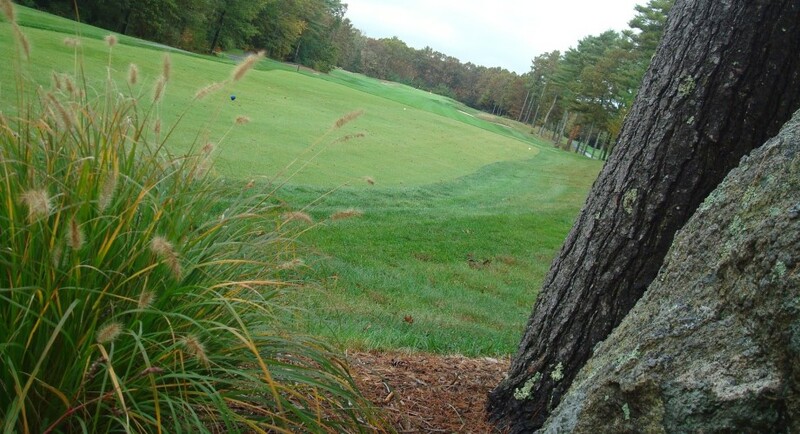 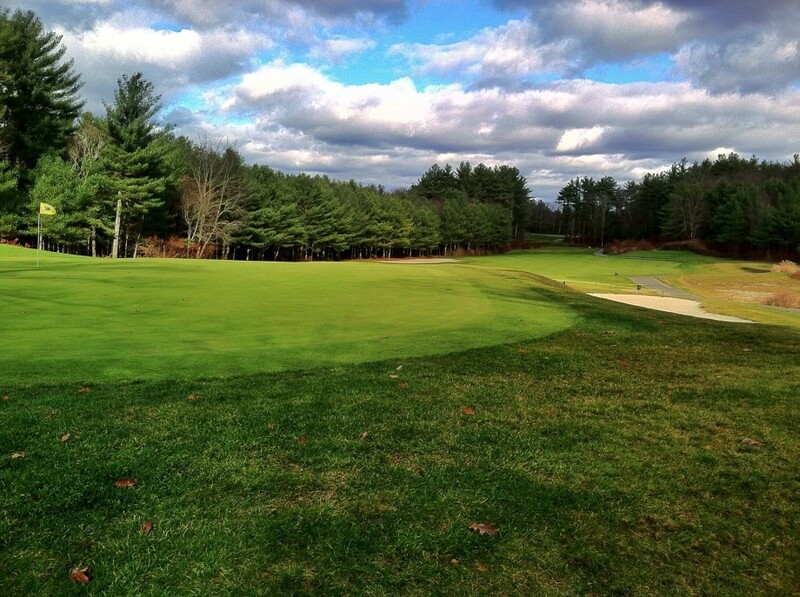 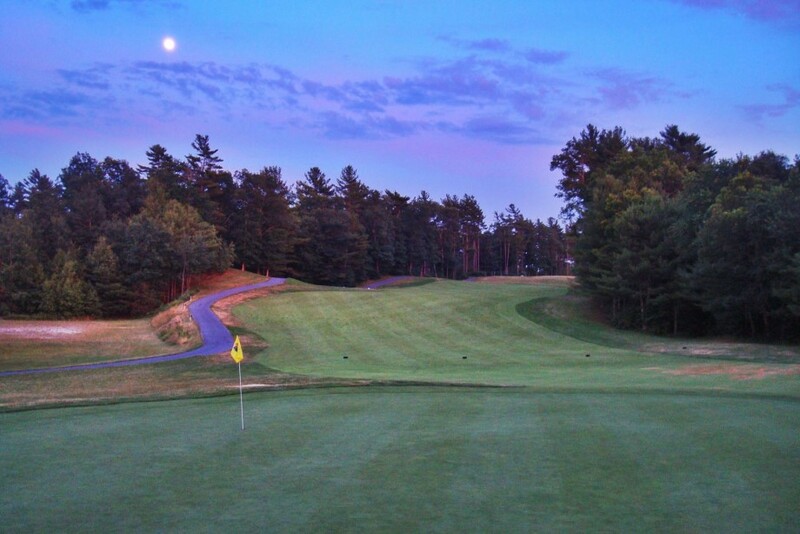 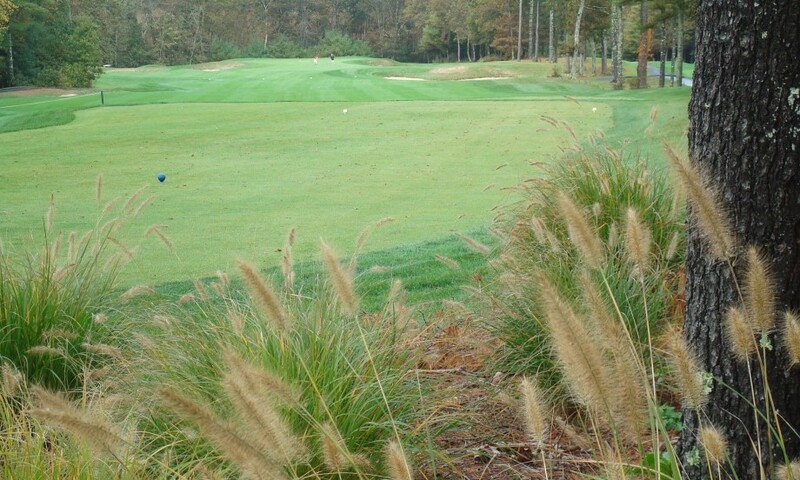 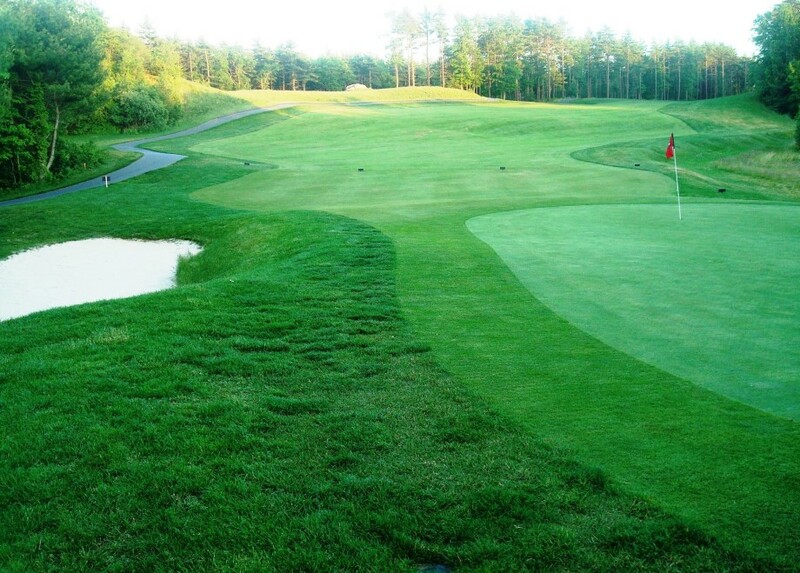 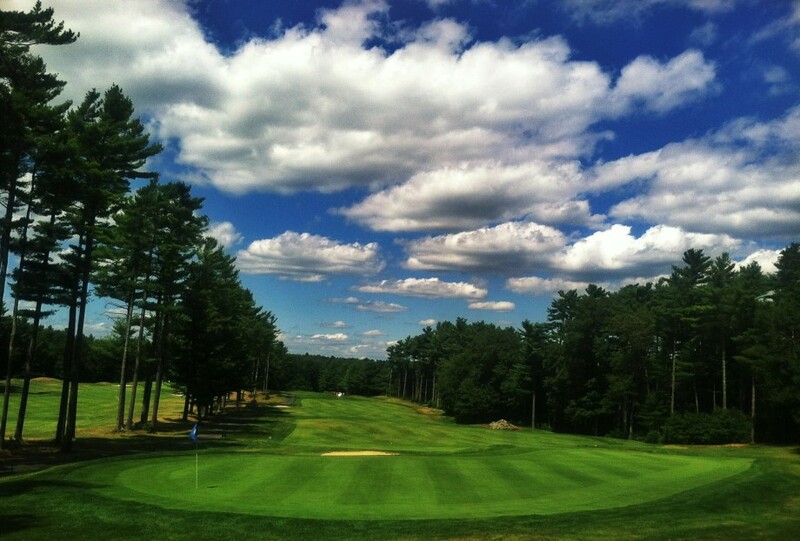 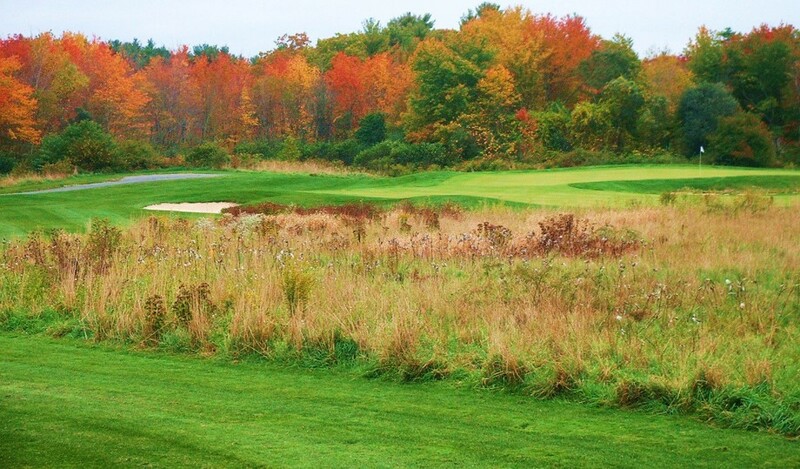 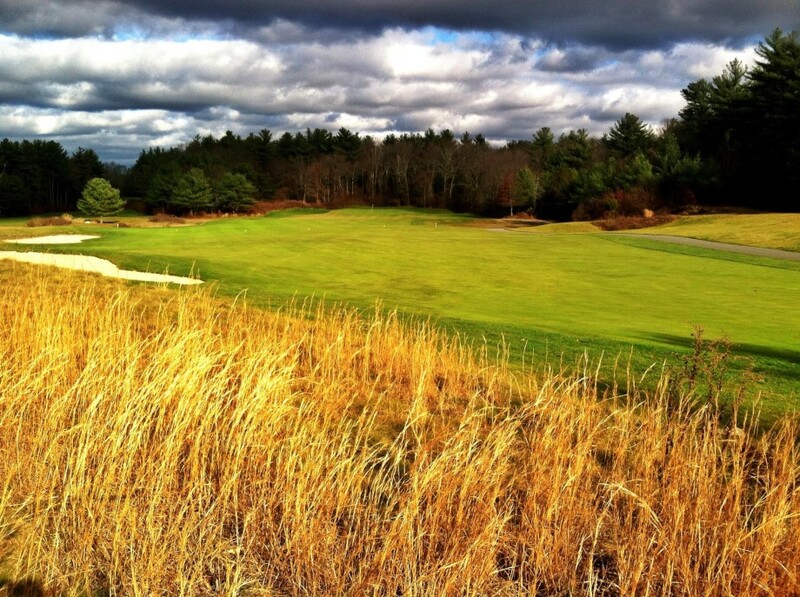 Acushnet River Valley was designed by Brian Silva and opened for play in 1998. 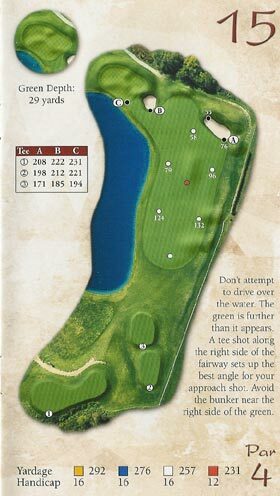 The course offers four sets of tees measuring 5,099 to 6,807 yards, allowing golfers of all skill levels to enjoy their rounds of golf. 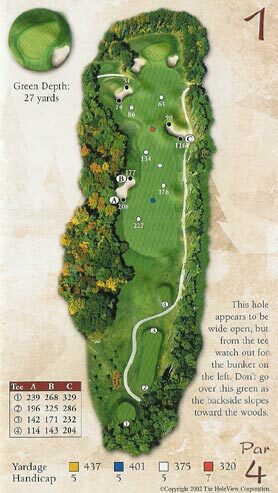 Routed through two distinct topographies, the front nine is built on moderate topography similar to Carolina golf courses routed through mature pines, rewarding accuracy over distance to score well. 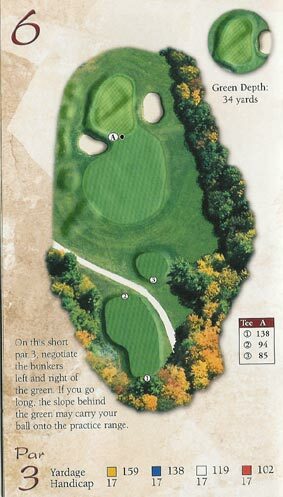 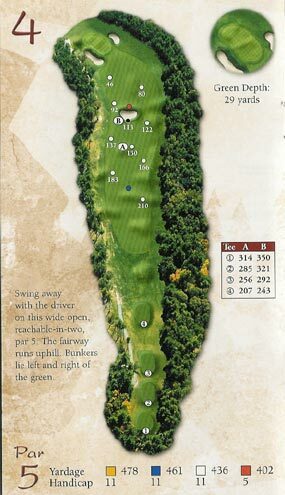 The back nine begins and closes in the woods, but plays predominantly through a Scottish links style design utilizing the natural rolling contour of the landscape sculpted into a beautiful display of textures, colors and fescues offering a magnificient presentation of golf design layout. 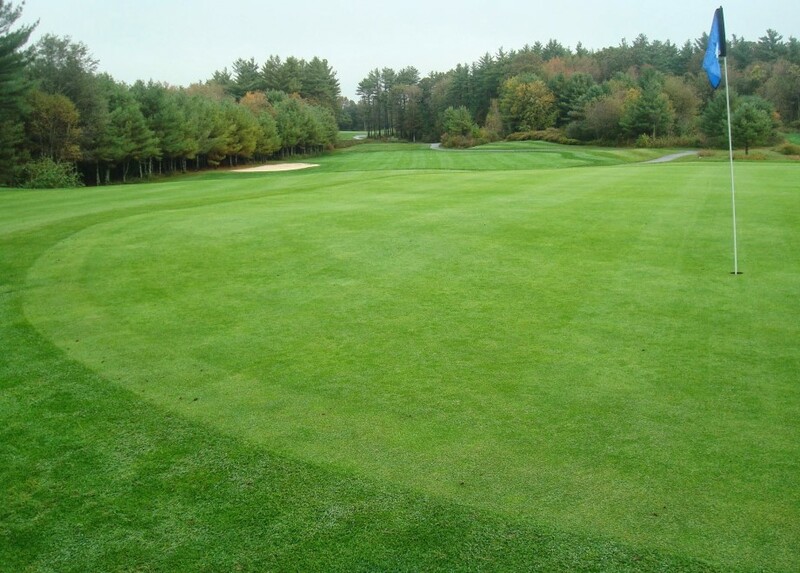 It has been quoted in the Boston Globe, "Brian Silva lates creation has figured out the secret of golf course design.." The Links part of the golf course requires distance control to find rolling fairways and larger undulating greens. 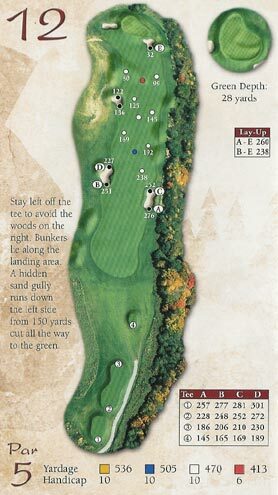 It is a fantastic combination of styles incorporated into a complete golfing experience. 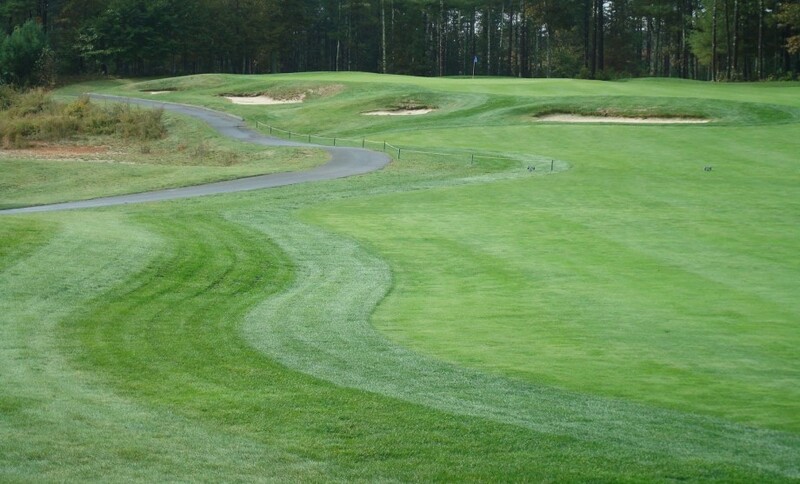 The fairways are generous, but require careful placement to gain optimal approach angles. 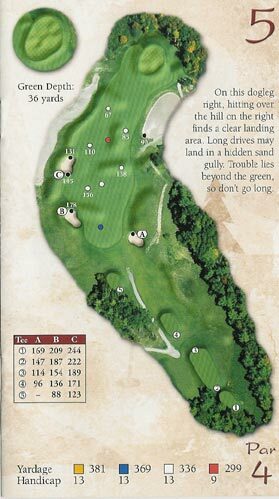 Most of the trouble lies around and beyond the greens as hazards and depressions are carefully positioned to challenge recoveries from mishit approaches. 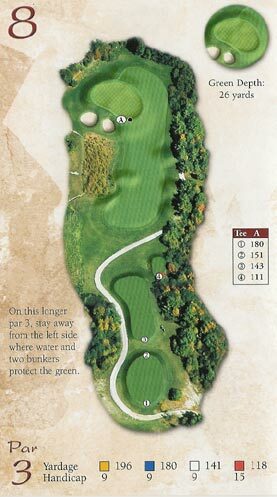 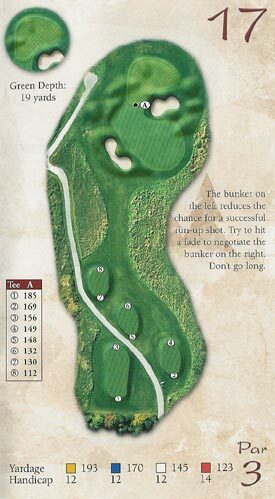 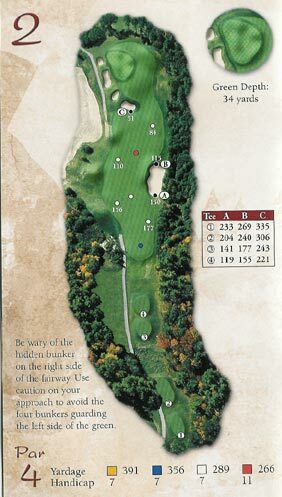 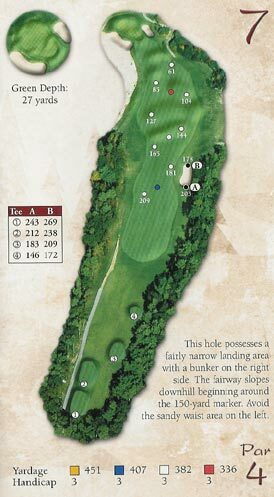 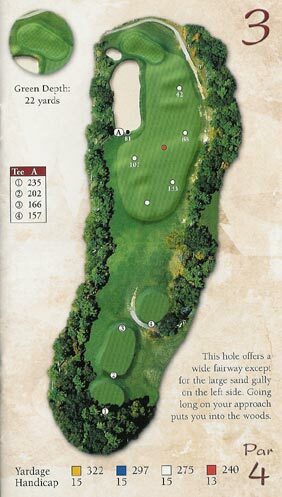 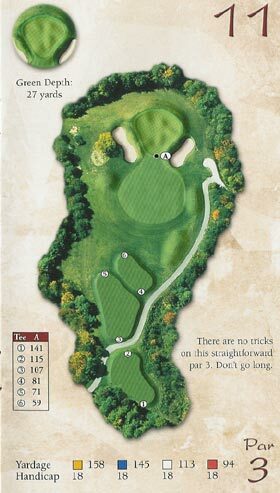 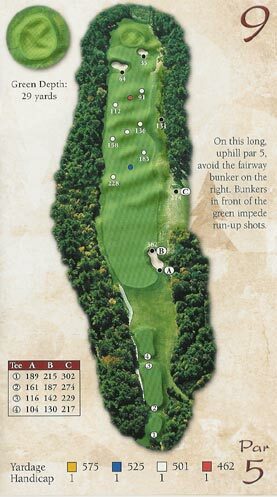 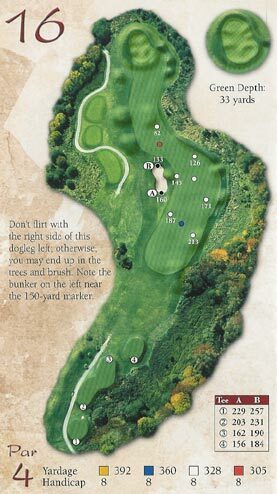 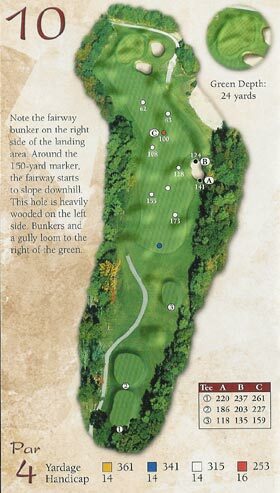 The course plays a par of 72, but also offers a "championship course" layout with a par of 70...come test your skill! 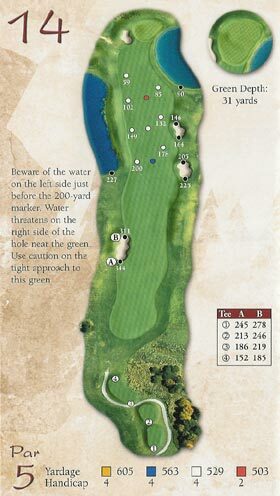 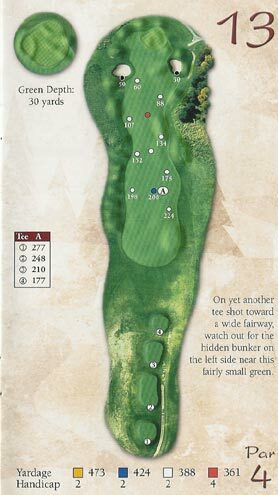 As displayed in the score card there are 4 sets of tees for all levels of play. 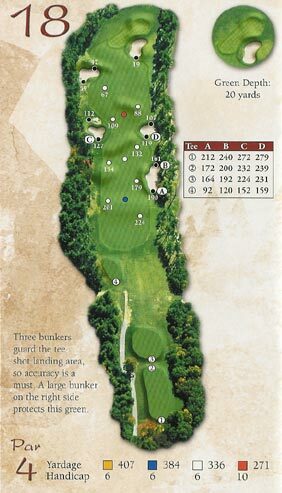 Accurate shots are never penalized by misplaced hazards, the course has an excellent balance of fairness and visibility making the next shot potentially the best of your round. 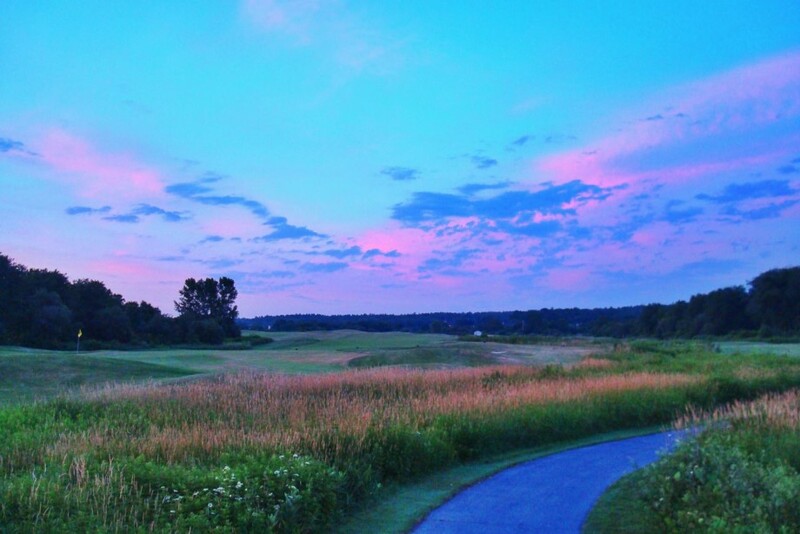 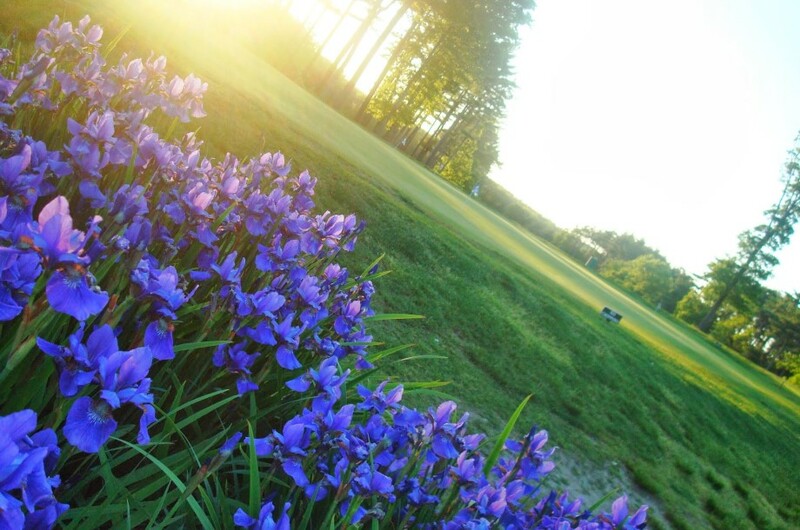 Come and see for yourself why Golf Digest rated Acushnet River Valley top honors as a "Best Places to Play" classification with 4 STARS!